The oil market posted modest strengthening by day's end yesterday after offsetting the reports of the Joint Ministerial Monitoring Committee held in Baku on March 18. According to the market data, Brent oil in the May contracts on London ICE increased by some $0.38/bbl to $67.54/bbl yesterday. The April futures on WTI oil on the NYMEX added $0.57/bbl to some $59.09/bbl. At present, the benchmarks are quoted at $68.14 and $59.80 respectively. The Energy Minister of Saudi Arabia Khalid Al-Falih said that OPEC members have come closer to meet the production restriction agreement – the targets have been achieved by 90%. In addition, he noted the cartel would have to keep following this policy till June. "The Committee recognized the current, critical uncertainties surrounding the global oil market throughout 2019, and stressed on the shared responsibility of all participating countries to restore market stability and prevent the recurrence of any market imbalance," the press release reads. 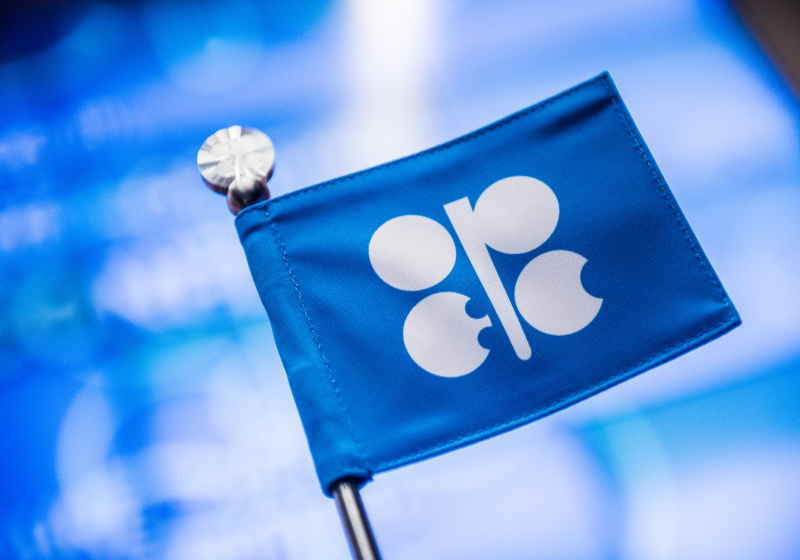 The members of OPEC also agreed to postpone a special meeting of JMMC from April till May citing persisting vague situation around the supplies from Iran and Venezuela. The remarks by Khalid Al-Falih are said to fuel the market expectations that the cartel would renew the agreement for the second half of the year. Moreover, it should be taken into account that the reduction plan looks fruitful, which also supports the extension of the agreement. At the same time, the market is also waiting for oil reserve reports from the USA. The American Petroleum Institute is likely to unveil the figures today with the US Energy Department to be the next one in the middle of the week. Oil reserves in the USA are expected to add 2 million bbl over the past week.